There is much more information about Community Interest Companies on our Community Companies website. A Community Interest Company can be registered in England and Wales, Scotland or Northern Ireland. It is a hybrid between a charity and a profit making company. A Community Interest Company must be set up and run for the benefit of the community. 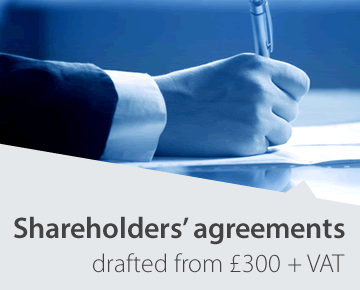 A CIC can only be registered with the consent of the Community Interest Companies Regulator. The application must comply with CIC legislation as well as the usual rules for registration of a company. The CIC Regulator has to be satisfied that the proposed company is being set up to benefit the community and that its articles include all the provisions required of a community interest company. Each year, the CIC must submit a return stating what its activities have been and that these have been of community benefit. Community Companies has registered many CICs and can provide an expert service for all charitable companies, community interest companies, social enterprises, etc. 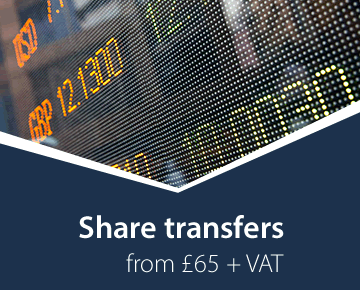 It also provides a service for the conversion of an existing company limited by shares or guarantee into a CIC. When is a CIC appropriate? Community Interest Companies are established to trade for the good of the community rather than to make a profit for the owners. The Companies (Audit, Investigations and Community Enterprise) Act 2004 and regulations made under the Act, establish the legislative framework for CICs. CICs are regulated by the CIC Regulator. (2) the Community Interest Statement and Report. The assets and profits must be permanently retained within the CIC and used solely for community benefit, or transferred to another organisation which itself has an asset lock, such as a charity, or another CIC. The application to register a CIC must be accompanies by a Community Interest Statement, signed by all the company's directors, certifying that the company is formed to serve the community rather than private profit motives. It must describe the activities the CIC intends to engage in to further this community profit motive. 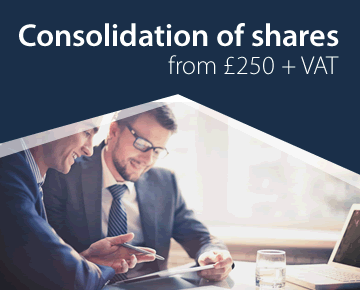 Most CICs are companies limited by guarantee, though some will want to raise equity by issuing shares, in which case the company must be either a private company limited by shares or a PLC. However, the dividends which may be paid on shares are subject to a dividend cap. The current cap is limited to 35% of the company's profits and the return on each share cannot be more than 5% above Bank of England base rate. The cap may be varied from time to time and these figures should be checked from the CIC Regulator's website. Existing companies can convert themselves into CICs by passing the necessary resolutions and submitting a community interest statement and getting the approval of the CIC Regulator. Where the company converting to a CIC is a charity, the permission of the Charity Commission is needed. The Act says a company satisfies the community interest test if a reasonable person might consider the activities of the CIC to be for the benefit of the community. The Regulator must decide whether applicants for CIC status satisfy this test. His decisions are subject to review by an Appeals Officer. 'Community' must be wider than the members of the CIC. It must also be wider than the employees who work for the CIC; there has to be a wider community benefit. (b) other members of the community of which this group forms part do not share that characteristic. The CIC is proving attractive to many different enterprises, of varying size and activity. Some existing charities have converted to CICs. Also, charities that operate a trading arm may decide that the distinction the CIC confers, clearly differentiating their philanthropic work from the pursuit of profits for the social good, is valuable to them. There are many unincorporated bodies running recreational, village and community facilities (many with valuable assets) which may see incorporation as a CIC as helping to protect their assets, and through the limited liability principles of Company Law, protecting those who run them at the same time. New charities forming each year may decide to form CICs if they want to pursue trading activities, or if they hold real property. In such cases, there may be a delicate balancing act to perform, weighing up the possible advantages of forming a CIC against the disadvantage of failing to attract the tax concessions open to registered charities. There are no special tax advantages in being a CIC (though specific regional relief and access to Lottery and other funding may be open to CICs). CICs are also proving attractive to a new breed of social entrepreneurs. Under the CIC model, those with the drive to establish trading concerns of social value can keep operational control of what they create. CICs will also be able to pay directors. Companies with a registered office in Wales may use the prescribed Welsh alternatives. These designations must not be used by companies which are not CICs. The rules applicable to company names generally also apply. How is a CIC registered? 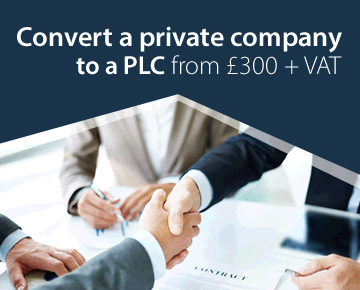 A CIC can be registered at Companies House in the same way as a normal company with the same incorporation documents. The application must be sent to the registry of the appropriate jurisdiction, so CICs to be registered in Scotland must be sent to Companies House in Edinburgh and those in Northern Ireland to the registry in Belfast. The CIC Regulator for all the UK is in Cardiff. Companies House will pass the application to the Regulator. CICs cannot be registered electronically, paper forms must be used. There is an additional form, a CIC36, required for incorporation of a CIC, which includes the community interest statement. requirements of the CICs Regulations. These are concerned with the preservation of the asset lock and other essential CICs features. There is detailed guidance on CIC articles of association on the CIC website . dividends paid on shares and the interest paid on capped loans. It will also need to explain what the CIC has done to benefit the community and how it has involved its members in its activities.